Hanging Out In The City With Cool Kid Cooper! Cooper is a cool dude. He’s got a laid back yet confident style and he’s a good kid. We really enjoyed hanging out with him, and as has been the case often this year it was a little surreal for me because I used to work with his mom Carolyn way back in a former former former life for me – my first job out of college! I’ve always liked Carolyn and it was a lot of fun to have her at the studio with her son! Meanwhile it wasn’t a surprise to me that we really liked this guy. He brought his pup to Pontiac for a couple of shots which was a lot of fun and actually a first for us – we’ve photographed many pets but never on location in an urban setting so that was really cool! So let’s get to some of the photos…! 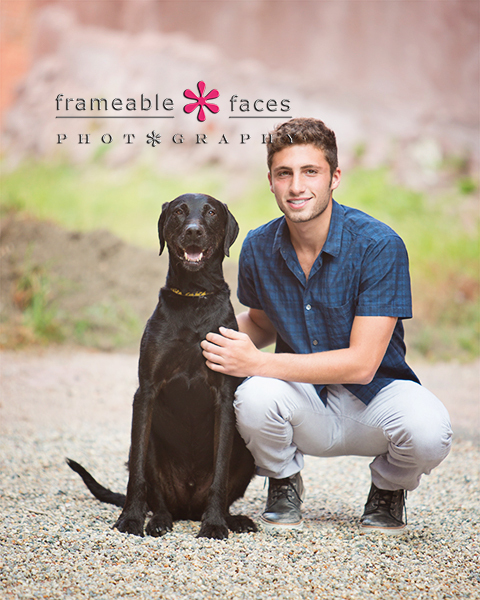 We really only did the yearbook headshot in the studio so let’s stick to the city shots – first with Cooper and his pup Tucker! Tucker smiled for the camera! Okay back to the photos! 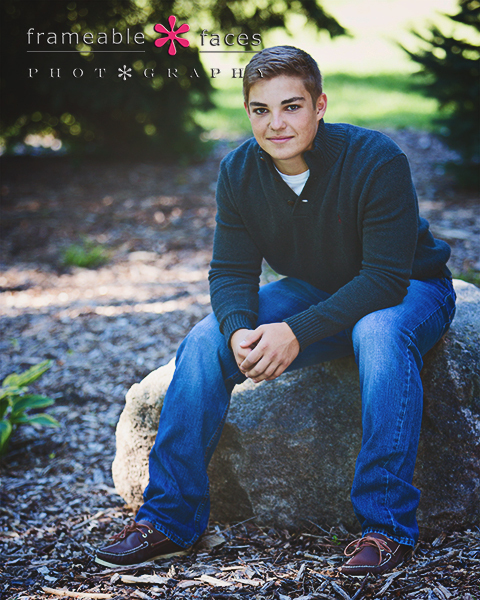 Let’s look at a few of this cool kid by himself! Awesome huh? 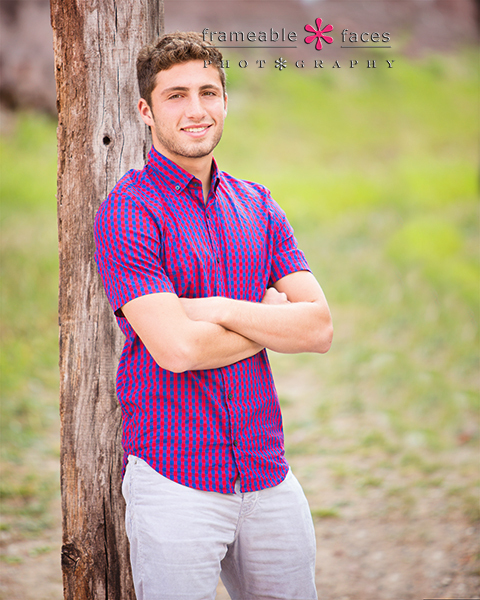 We really like Cooper and we had a great time on this session! We hope you enjoyed the highlights of our day! 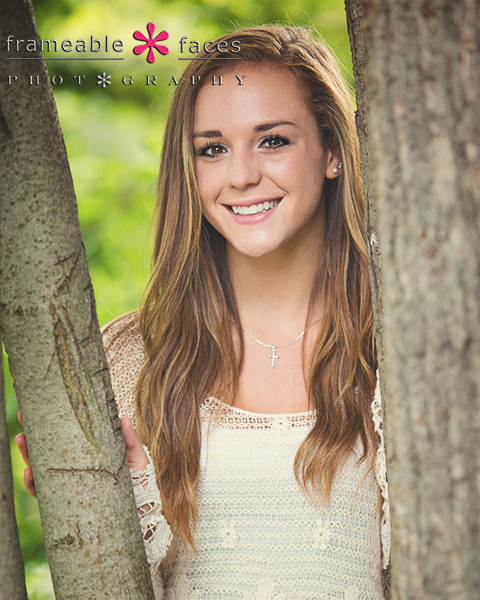 An EPIC Detroit Session With Emma At The Dequindre Cut! We’ve been saying for a long time that we love Detroit. And we’ve been saying for a long time that we love Emma. 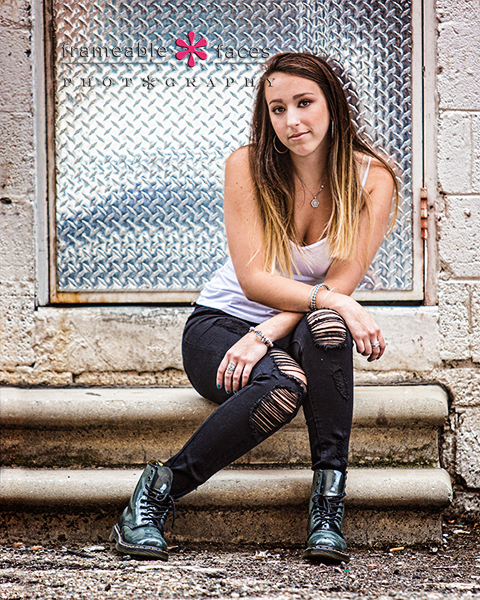 So the idea of photographing Emma in Detroit seemed like a winner, and when Emma and her mom Teresa suggested heading down to the Dequindre Cut we got excited. We had read about it and seen a few photos from various Detroit blogs, but I’m here to tell you that it’s really cool having been there now first hand. 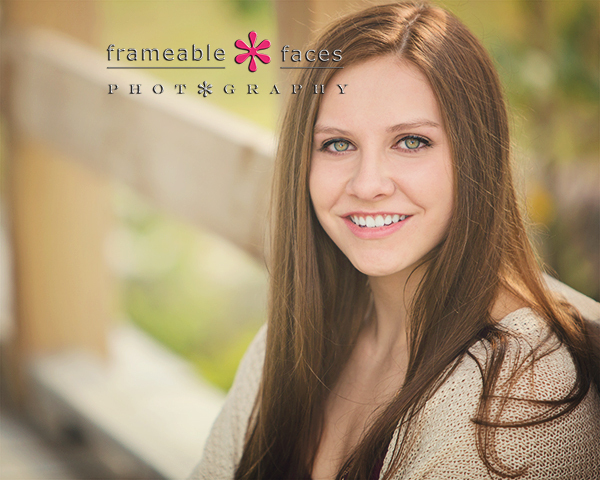 Emma is one of our spokesmodels for the class of 2016 so you may remember her spokesmodel session with us earlier in the year. She’s an incredible dancer and a smart and wonderful young lady – we’ve been proud to have her representing us. We spent this entire morning in Detroit, complete with a stop after at the Bucharest Grill for the best chicken shawarma in town, but I digress… let’s get to the photos!!! Love the color coordination here – Emma becomes part of the mural! Okay let’s get back to a few more photos shall we? More color matching with Emma’s blue going together with the blue behind her! We’ll leave you with one more of Emma truly reppin’ the D with the Detroit vs. Everybody shirt! So there it is – an EPIC Detroit session indeed with one of our all time faves! We hope you enjoyed the highlights of our morning in the D!!! 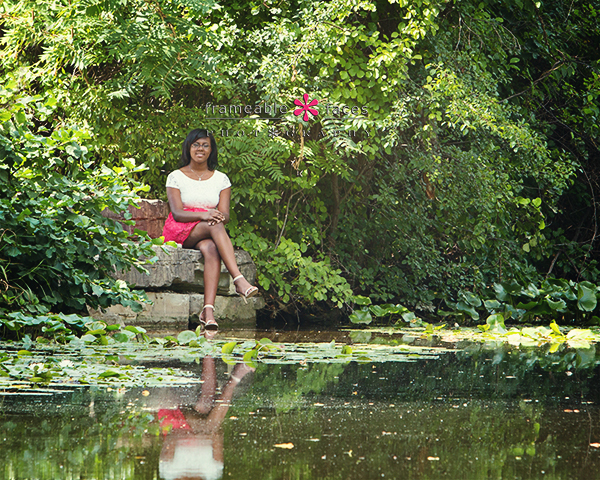 Jacqueline’s Senior Session Was Jam Packed! 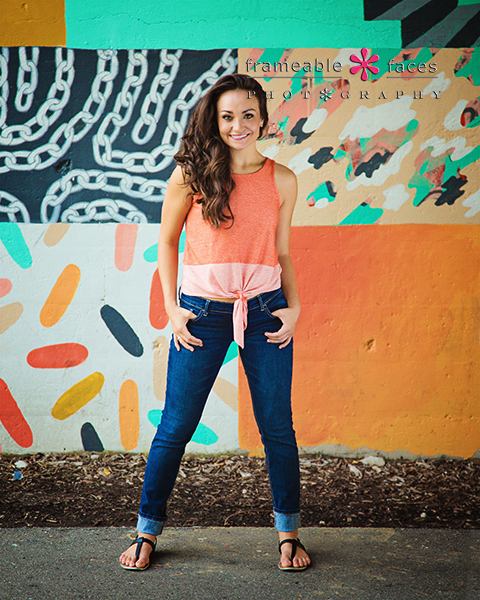 We love being at the point where we have so many legacies coming to us for senior photos, and this is the second younger sister in a row on the blog! Jacqueline jumped in some photos with her older sister Melanie last year so we got to know her a little bit and together with mom Andrea we really enjoy these girls! 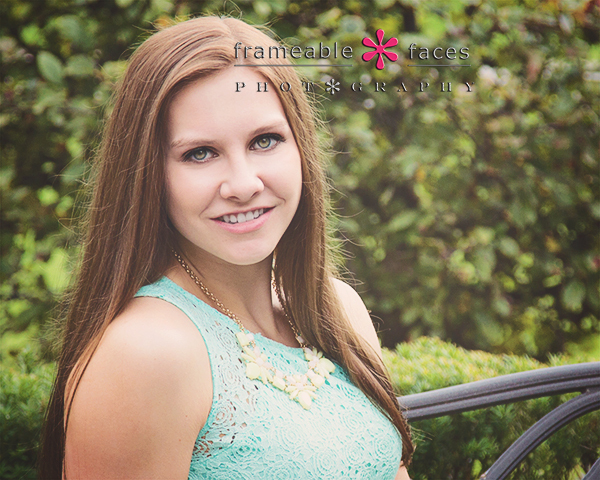 If you click on the link to Melanie’s session you’ll see that they could be identical twins even though they aren’t! With Jacqueline we took a slightly different approach than with Melanie, not spending quite as much time in the studio and heading to a different location before ending up at their house like we did last year. Let’s start with a studio shot on the black background shall we? Next we have the replay of our broadcast on Periscope with Melanie guest hosting at one point for her little sister’s session! So fun – you can download the app and follow us at @frameablefaces here. Meanwhile here is the broadcast which we posted on our YouTube channel. Now let’s take a look at our location photos! Jacqueline looks beautiful in these! That’s the shot we spent a good amount of the time getting in the broadcast! Stunning! And there you have it – Jacqueline’s jam packed session – jam packed with beauty and awesomeness! We hope you enjoyed the highlights of our day with her! 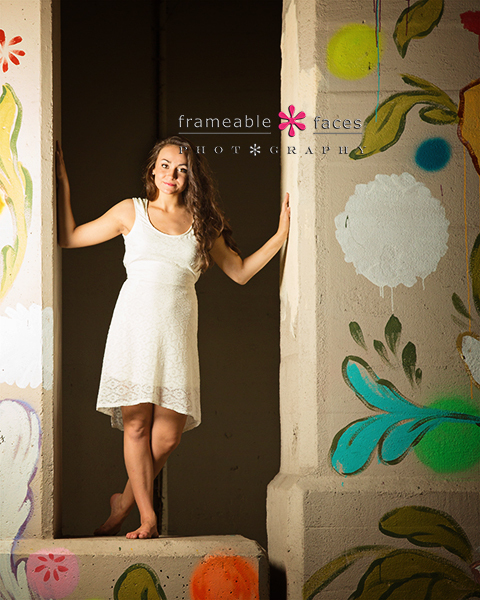 Maybe We’re Amazed At Mia’s Senior Session! Amazed is a good word for how we feel about Mia’s session. Not because we’re surprised at how awesome it is, just because it’s that great. 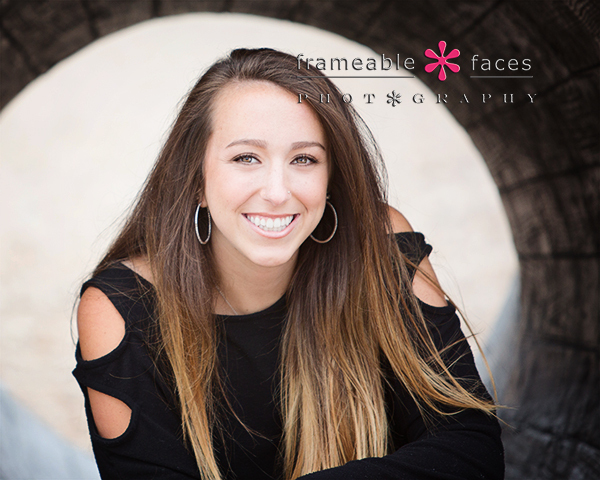 Another legacy senior, Mia’s older sister Danielle was one of our seniors a couple years ago and Mia actually joined us on Danielle’s spokesmodel session so we knew Mia already and were excited when her mom called to schedule Mia’s session! We also broadcasted some of the session on Periscope and here is the replay from our YouTube channel! You can download the app and follow us at @frameablefaces here. Now let’s look at our photos from downtown Birmingham which are…..yep – amazing! So there are your highlights! 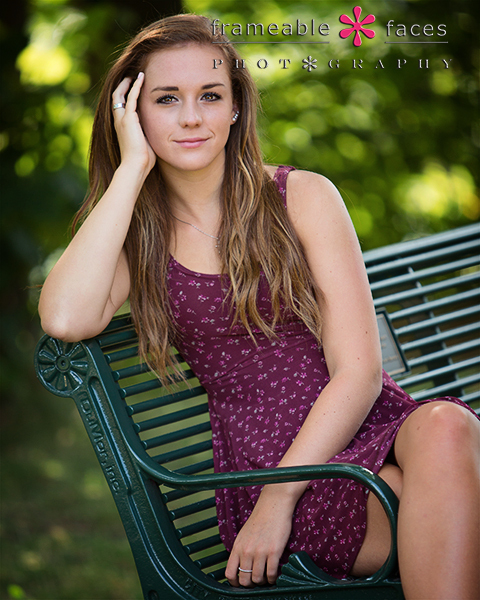 You can see why we are amazed by this girl – she’s pretty awesome and so was her session! We hope you enjoyed the highlights of our day! 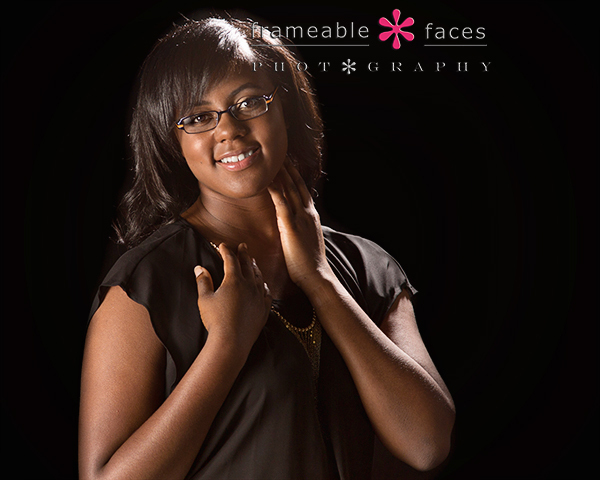 Alexis Astonishes With An “Ablazing” Senior Session! Is “ablazing” a word? Ablaze is, but technically “ablazing” isn’t, and guess what – we don’t care, because we think it describes Alexis’s session just fine. It had fire and it was amazing, so……..ablazing!!! Boom! Alexis’s mom Lisa is frequently at our awesome little mall and she is a sweetheart so we weren’t surprised to find that the apple doesn’t fall far from the tree. 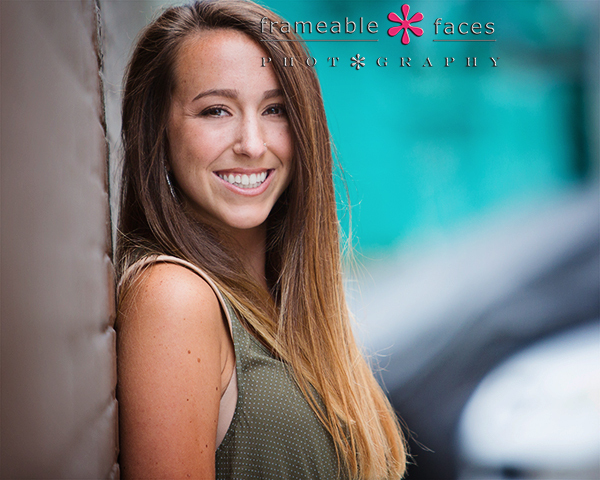 Alexis is a charming, soft spoken and beautiful young lady and her session was indeed astonishing, amazing, ablazing and well, whatever other positive adjectives beginning with “A” that you can think of (and maybe even some other letters too)! So let’s get to some highlights shall we? Next here is the replay of our Periscope broadcast from our YouTube channel! Be sure to download the app and follow us here! So there you have it! Alexis and her “ablazing” session! We hope you enjoyed the highlights of our day with her! 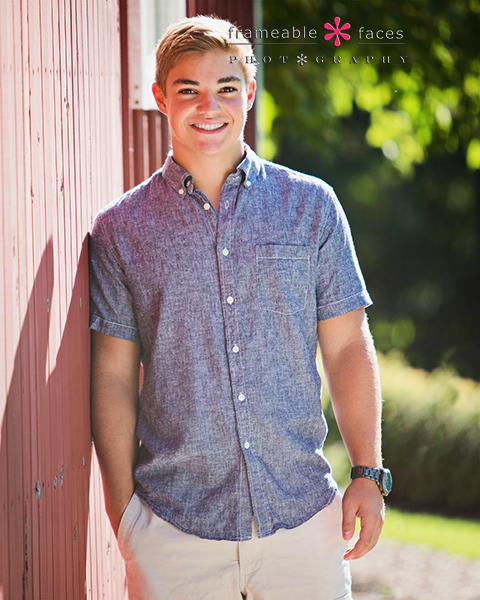 Ian Impressed On His Senior Photo Session! 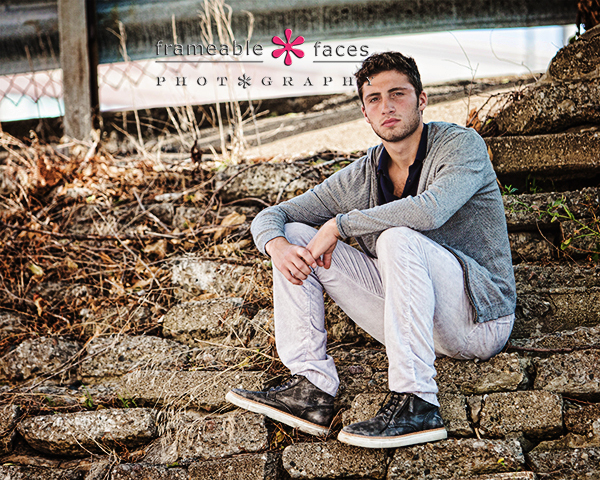 Ian impressed us indeed on his senior session. 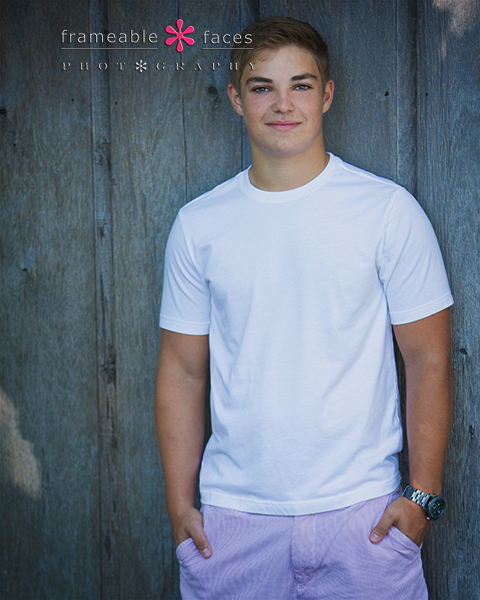 He took time out of a busy schedule of training camp before his football season started to join us and his mom for a few hours for a photo shoot, and we had a really good time. 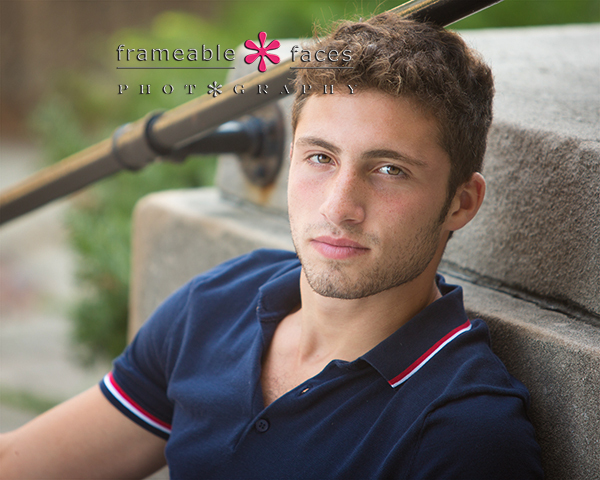 Not all guys really know what to expect with a three hour photo shoot and football players who are serious are pretty focused on the season in late August – I know that as well as anybody. Nevertheless he was totally prepared with some great outfit changes, we had a really good game plan, and we had awesome conditions! 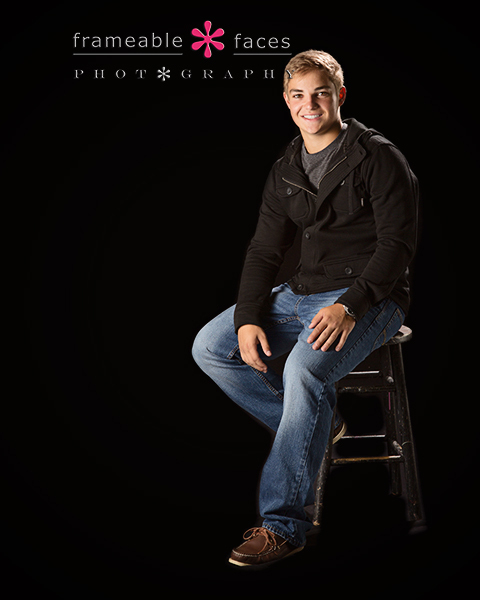 A fine looking young lad! And second for an extended view here is the replay of our Periscope broadcast with Ian’s mom Rebecca “guest hosting” for part of it! 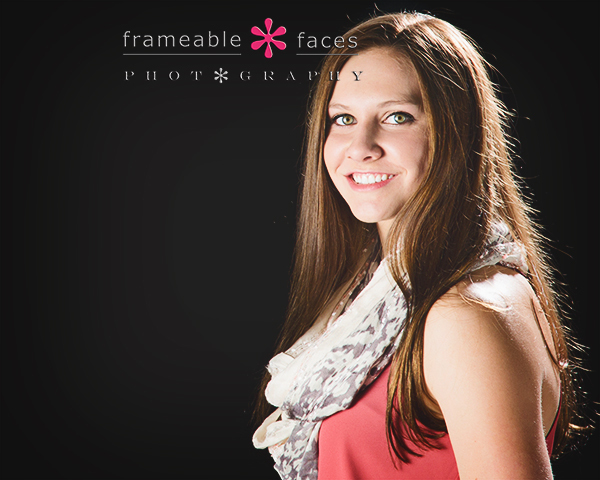 Be sure to download the app and follow us there (and just about everywhere else) at @frameablefaces! You can also watch our replays at our Katch page! We think you’ll agree that Ian impressed on this session right? We’re certainly impressed with him and we hope you enjoyed the highlights of our day! 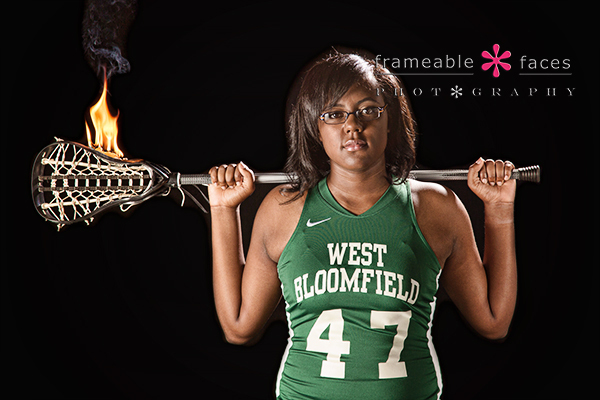 Kalin Was Killin’ It On Her Senior Session! 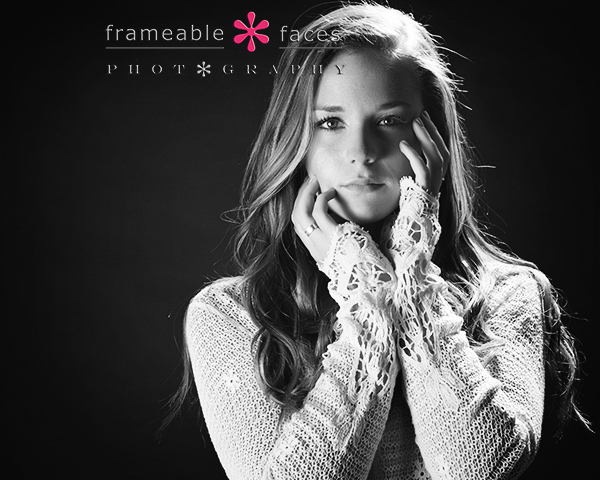 Kalin killed it on her senior session. I mean like….slayed it, rocked it, owned it – just think of any verb that’s good and she did it. And she became one of our favorites from the very moment she walked in for her consultation! 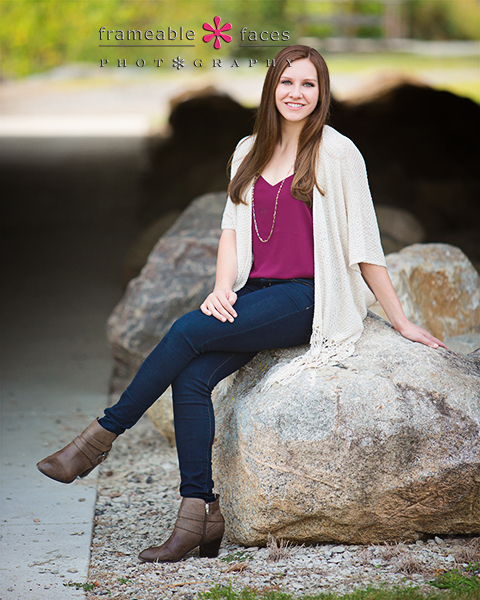 I may say a lot of our seniors are our “favorites” but we just really love them and Kalin has been back to hang out and visit since her session. We just really connected with her! She’s personable and funny and we enjoy her a lot!!! Fun! Kalin is a sweetheart and it comes through in her smile, and the color of the dress looks great against the purple. Next we have the replay of the live broadcast we did of part of the session on Periscope from our YouTube channel! You can download Periscope here and follow us at @frameablefaces! Be forewarned that there is a lot of photography talk with the audience for the studio part of the broadcast while Kalin was doing an outfit change and the connection was jumpy in spots, but it’s still fun. The location portion of the replay starts at almost the 13 and a half minute mark where Kalin’s mom Chris takes over as guest host for a couple minutes! See what we mean? She killed it which is just slang for she did an awesome job – ha! We are so happy we met Kalin and we hope you enjoyed the highlights of our day with her! Magnificence, Merriment, and Mayhem With Mara! 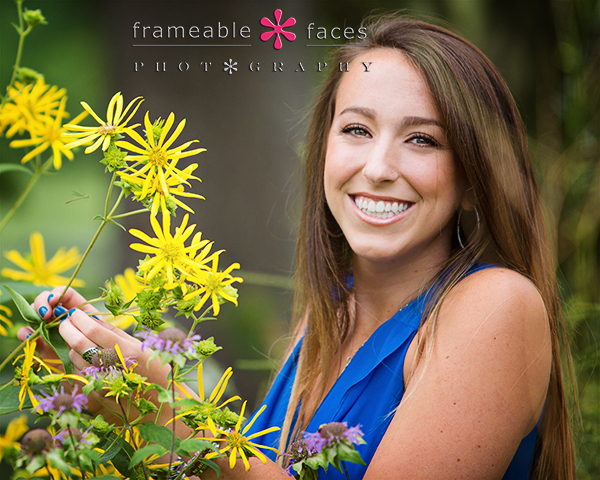 Magnificence, merriment and mayhem was the order of the day with Mara on her senior session! We’ve known Mara for a long time and used to be in a car pool with her and her mom Lisa, but we hadn’t talked to or even really seen Mara in years, so when this beautiful and quick witted young lady walked into the studio we were blown away! 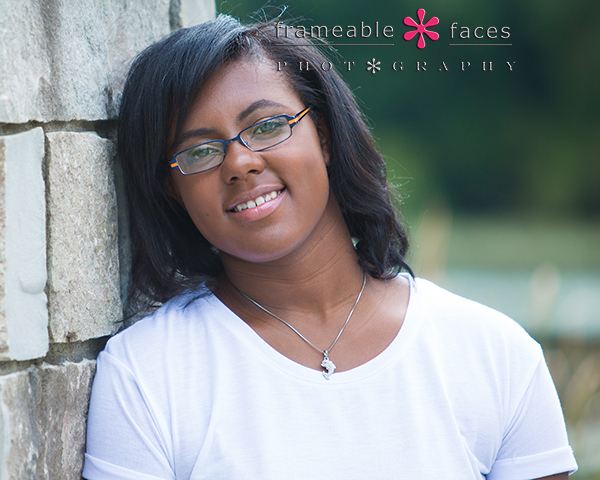 Plus we had photographed her older sister Rebecca a few years back for her senior pictures and she’s one of our faves (you can see a photo of her here – she’s the one in the 10th photo), so anticipation was high. Love it when a little breeze cooperates with us giving her hair a little lift! Great breeze, great backlight – pure magnificence indeed! Now let’s take a look at our fun behind the scenes vine of the day where more “merriment” and the “mayhem” began… There was a construction site with a big Caterpillar truck and a gentleman doing some work in the construction zone who was more than happy to create a little noise and dust for us – and I mean that sincerely – we asked him to! So fun! So there you have it! A little mayhem, a lot of merriment, and ALL magnificence with Mara! We hope you enjoyed the highlights of our day!